Welcome to Rebels Reaction! 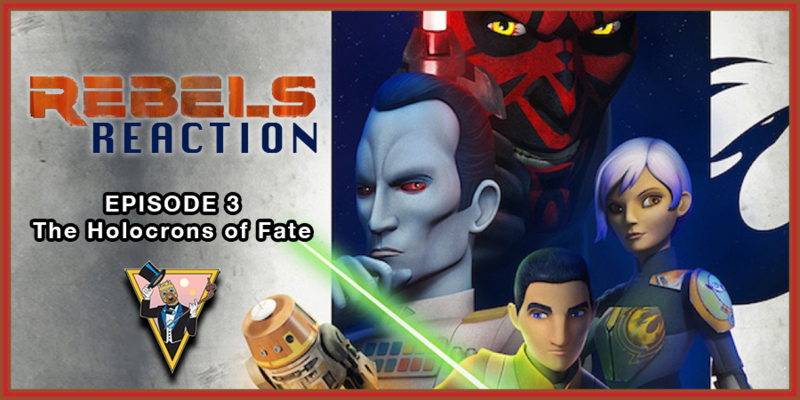 Join us each week as we react to each new Star Wars Rebels episode. On this week's episode Tyler and Christine react to Holocrons of Fate.